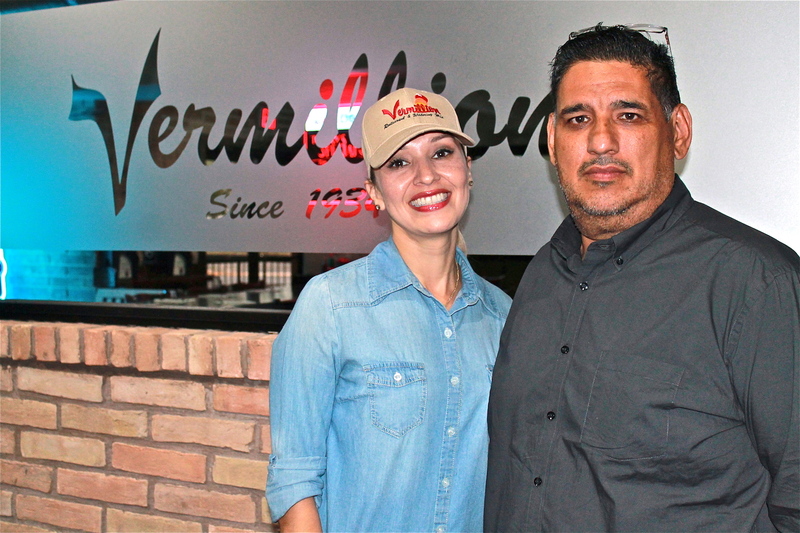 Owners Iselle and George Perez opened their second Vermillion Restaurant, this one in Harlingen. George Perez sits down at a table inside the recently opened Vermillion restaurant in Harlingen. He takes a taste of the ceviche that was just placed in front of him. The ceviche is as fresh as could be, the colors from the diced tomatoes, jalapenos and onion radiate from the plate, emphasizing the freshness. The chips that accompany them carry with them the warm smell of the oven. “We’re not Vermillion yet,” Perez says as other orders are placed before the guests including nachos, onion rings and fried shrimp tacos with charro beans. “We’re getting there. We are going to get there – I have no doubt.” If they’re not there yet, they’re close – the taste is unequaled, fresh with distinct flavors. The temperature of the food is perfect and the display itself is mouth-watering. For many residents of the Lower Valley, the Vermillion name carries a longstanding tradition. A comfortable atmosphere, top-notch service and exquisite tastes have made the original Brownsville location a favorite. The fact that it has been open since 1934 – 83 years – is a testament itself to how it’s a part of the Brownsville community. 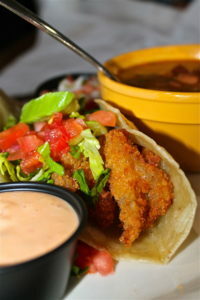 The Vermillion uses the freshest ingredients available for their shrimp tacos and charro beans. Owning an existing successful restaurant like the one in Brownsville and opening a new franchise in a city with a completely different culture is tough enough. Opening in a location where business after business has shut down may sound absolutely insane but, despite being open since just April 4, the clients are starting to trickle in a little more every week. Perez, however, doesn’t concern himself too much with the location and other things he can’t control – he’s all about making sure the things within his control are done to perfection. If desire and pure will were enough to make everything successful, the Vermillion’s Harlingen location would already be at 100 percent with Perez pushing all the buttons. However, there are many more factors, including the fact that Harlingen has many cookie-cutter type Mexican restaurants, where the food comes plentiful and comes cheap. That alone keeps the competition tough. The Vermillion nachos covered with delicious avocado. But on this weeknight, nearly every person who meanders through the entrances are coming in dressed from work, the clientele that Perez is hoping to attract. 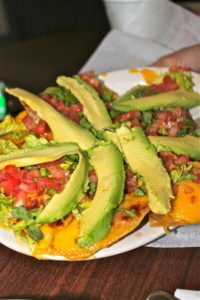 Most head over to the bar section before ordering but some sit around a table and start with some appetizers – onion rings and nachos are both extremely popular. Perez looks over at them, always the perfectionist when it comes to his restaurants. He places a lot of pressure on himself, it’s what drives him. 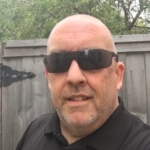 But from a hands on experience, the knowledge Perez has gained as a worker in every area of the restaurant business for 38 years is indispensable. Plus he still has a hand on the earlobe of Davidson, who he calls “the face and voice of the Vermillion – even though I tell him what to say now,” he jokes. He’ll tug on that earlobe quite often to ask advice and is quick to admit that he still learns from his friend and previous owner. The Vermillion is located at 1601 W. Harrison Ave. in Harlingen and 115 Paredes Line Road in Brownsville. This story by Henry Miller appears in the June 2017 edition of Valley Business Report.